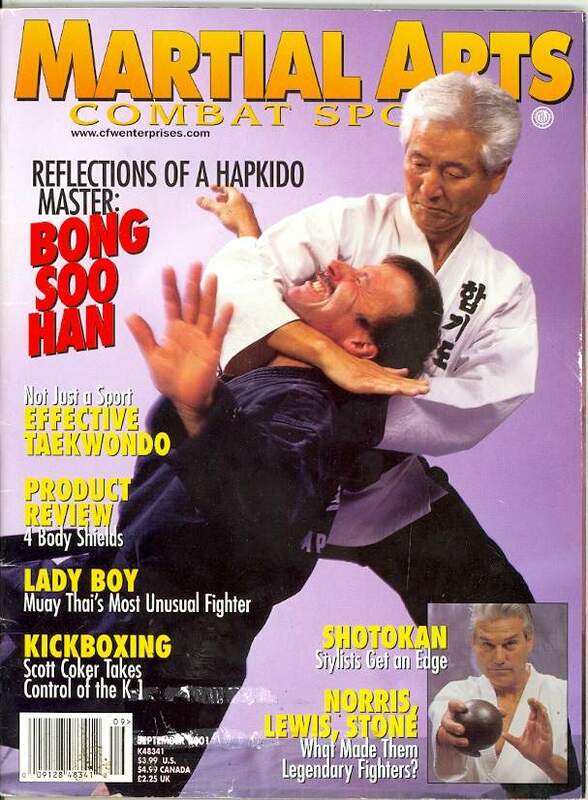 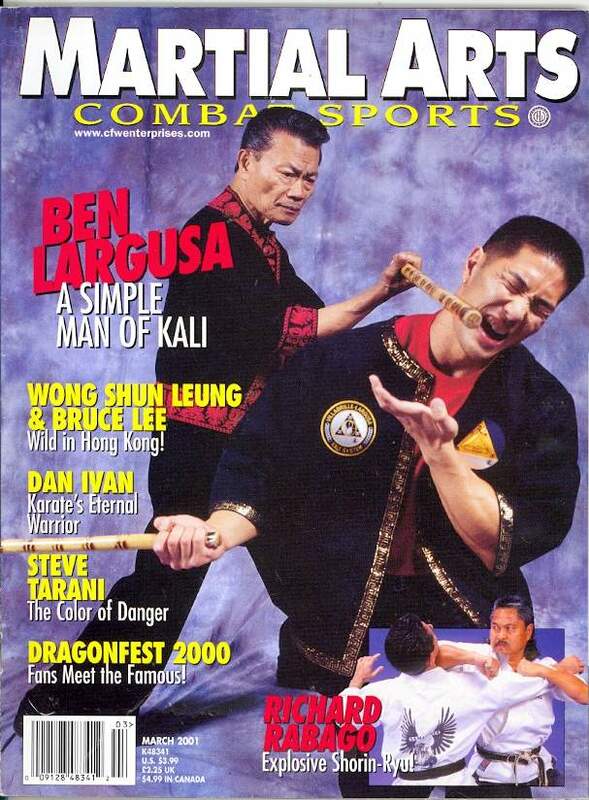 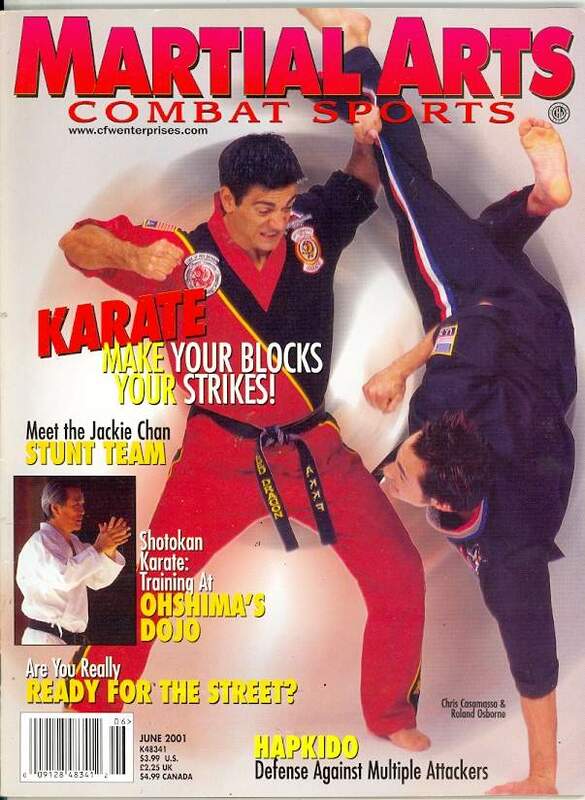 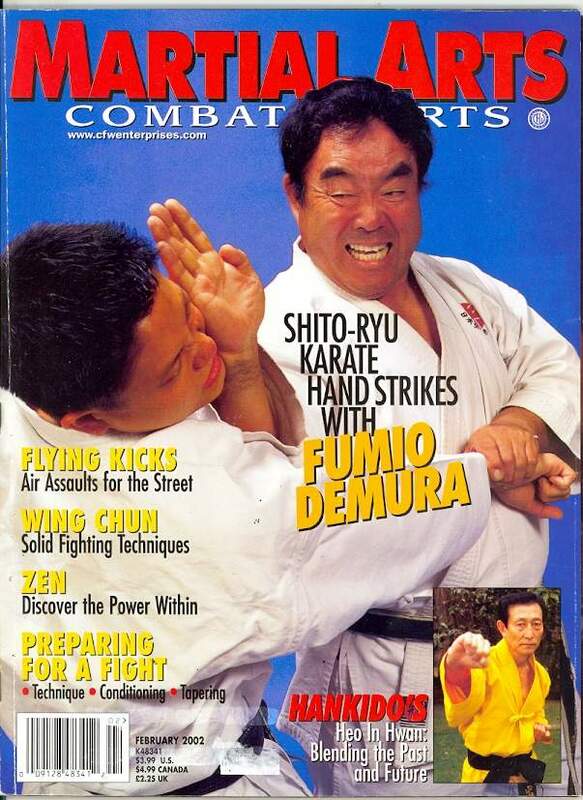 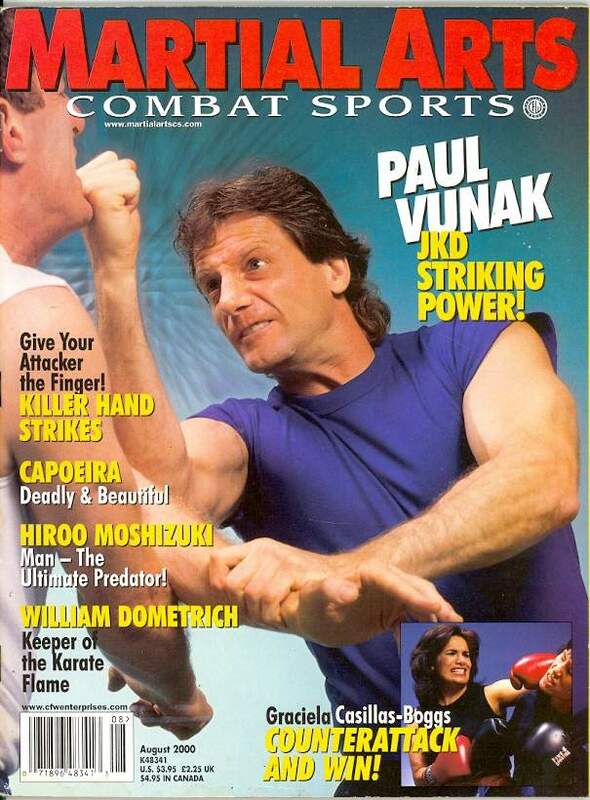 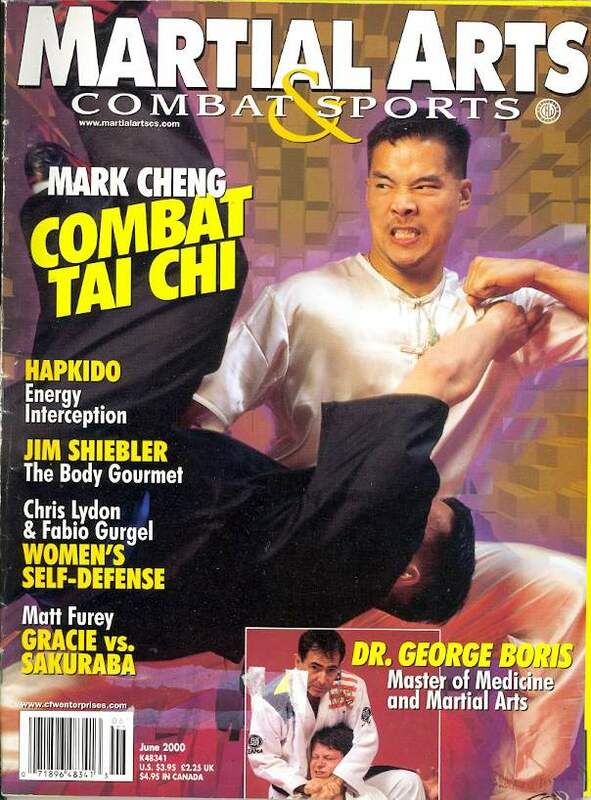 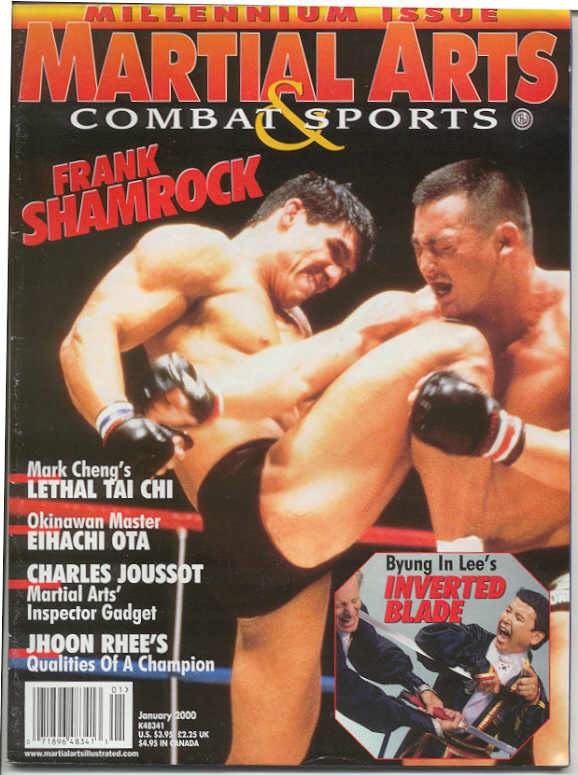 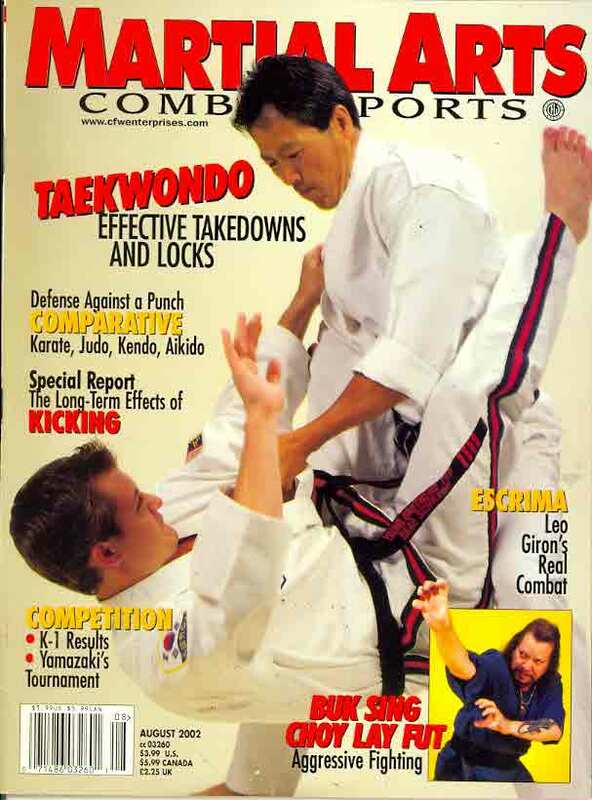 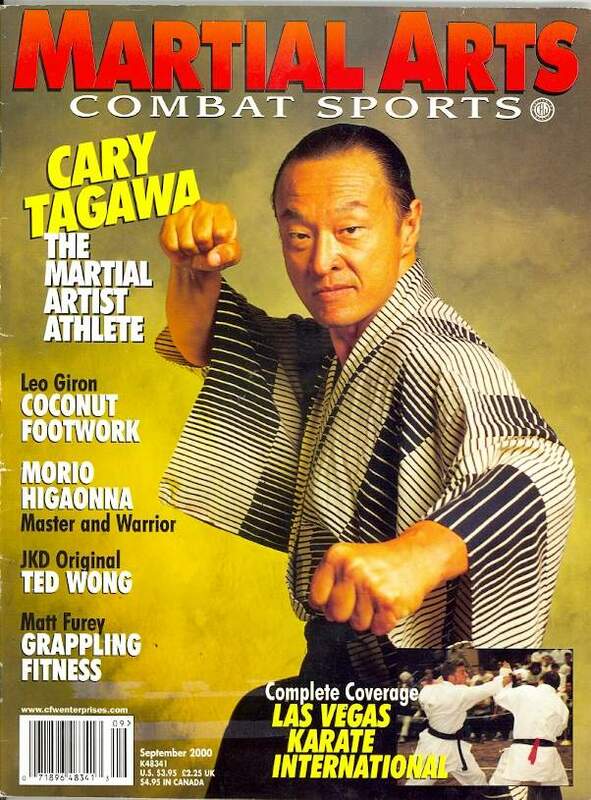 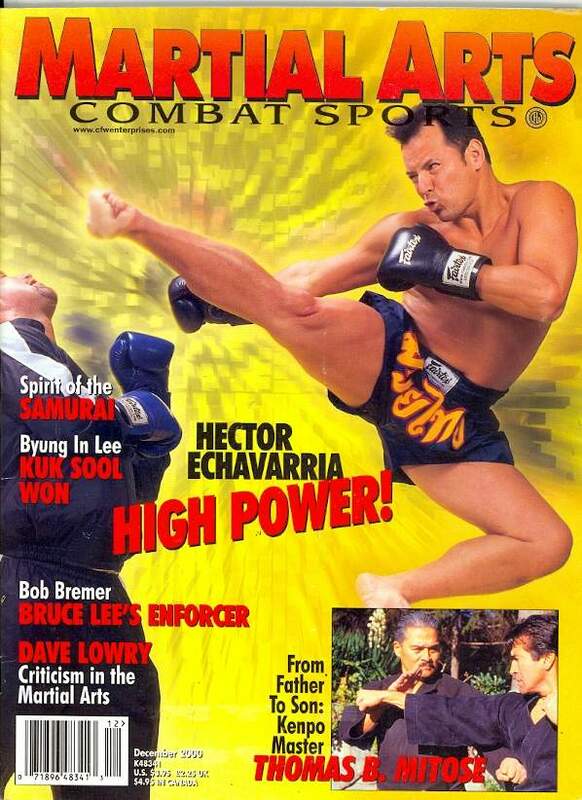 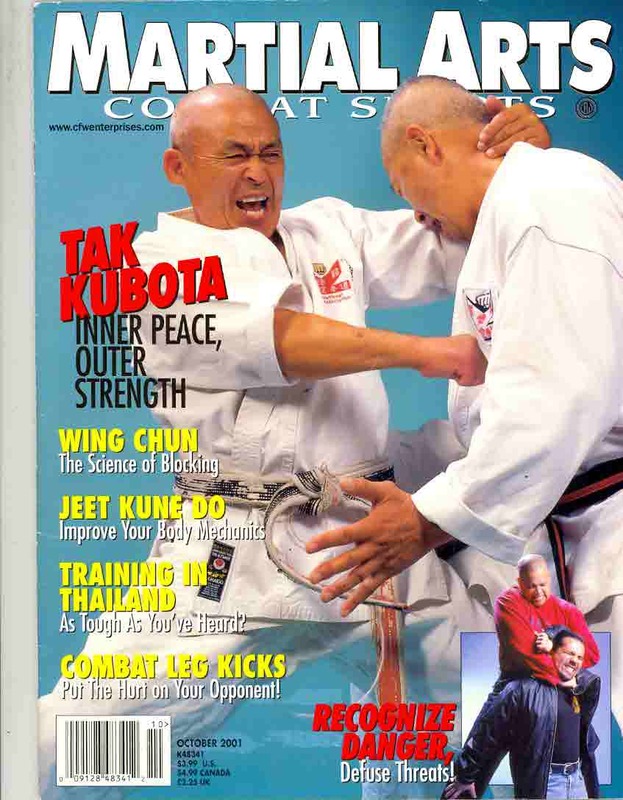 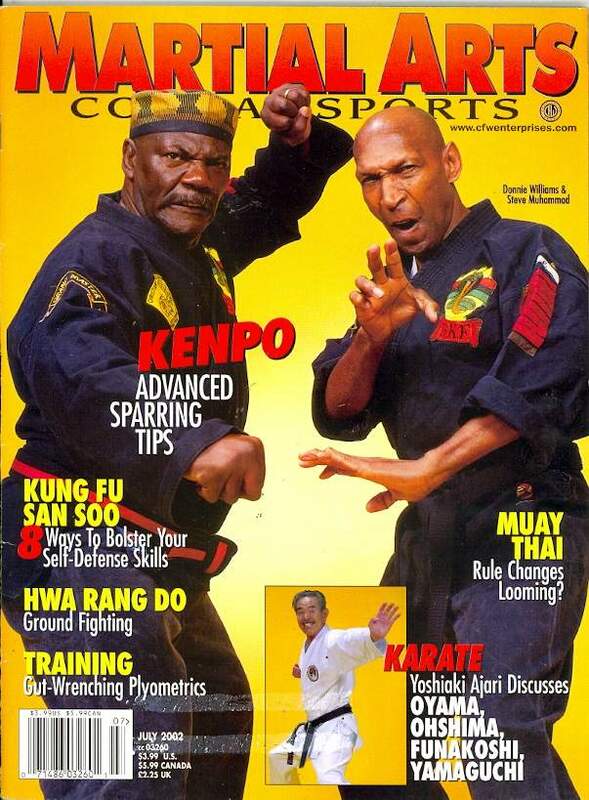 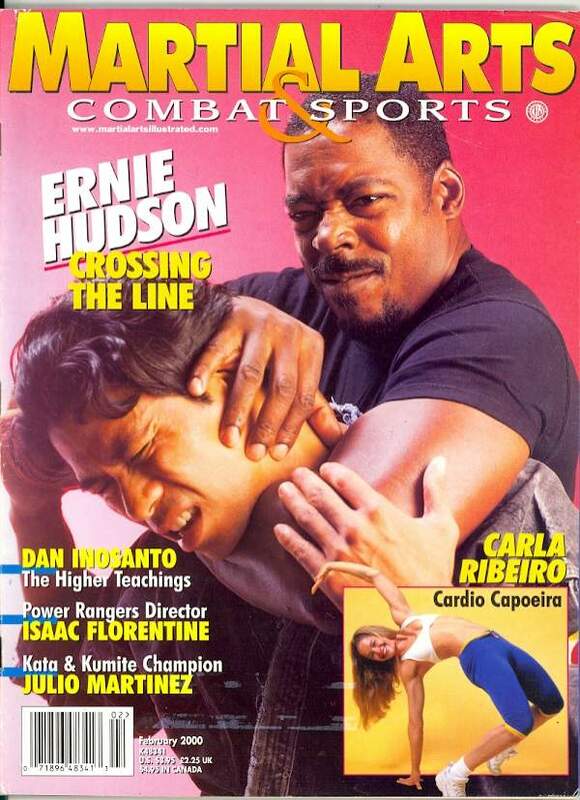 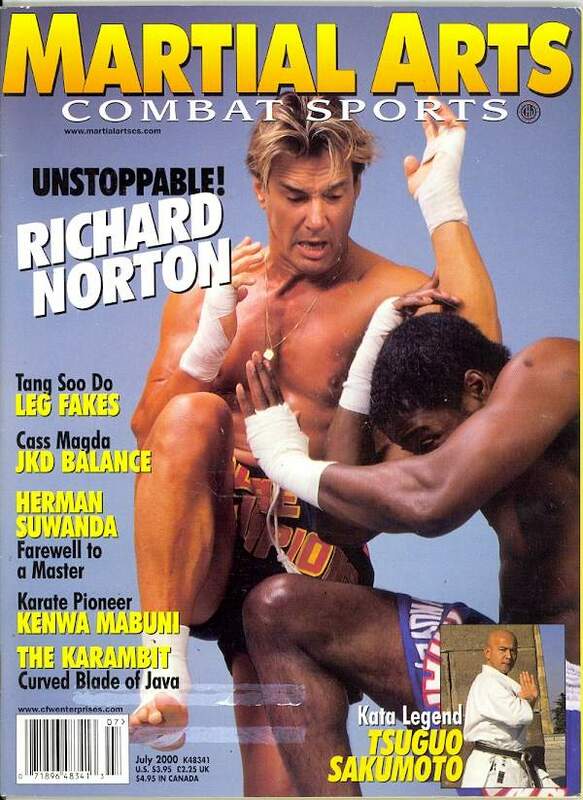 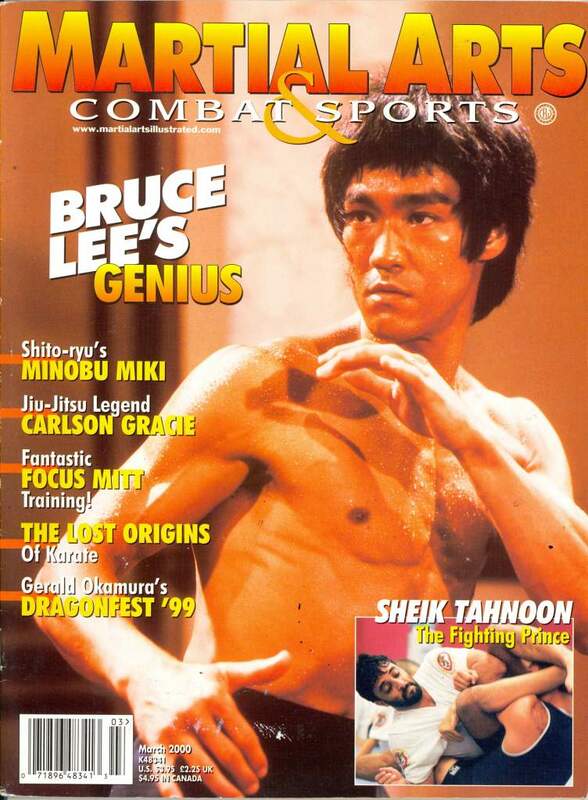 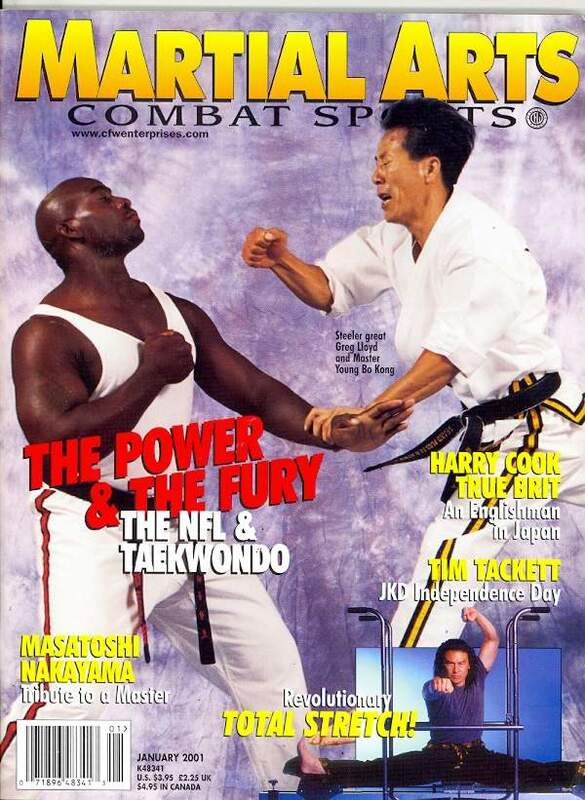 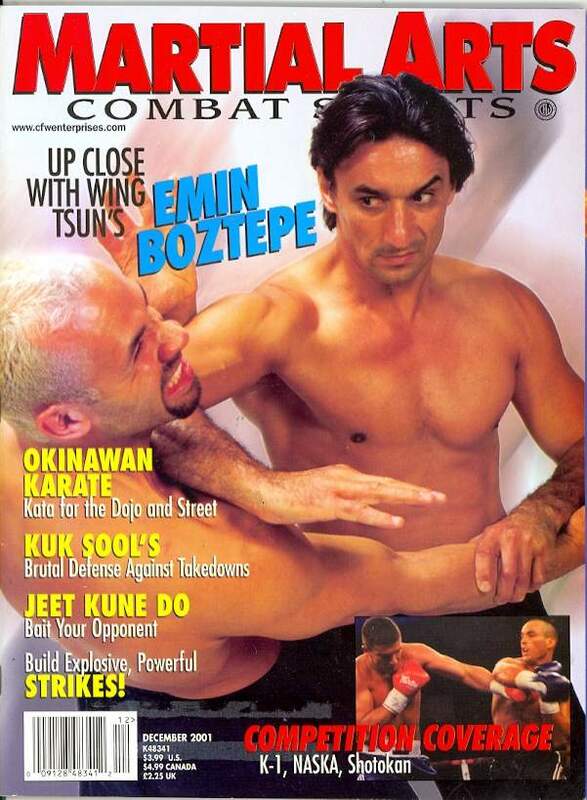 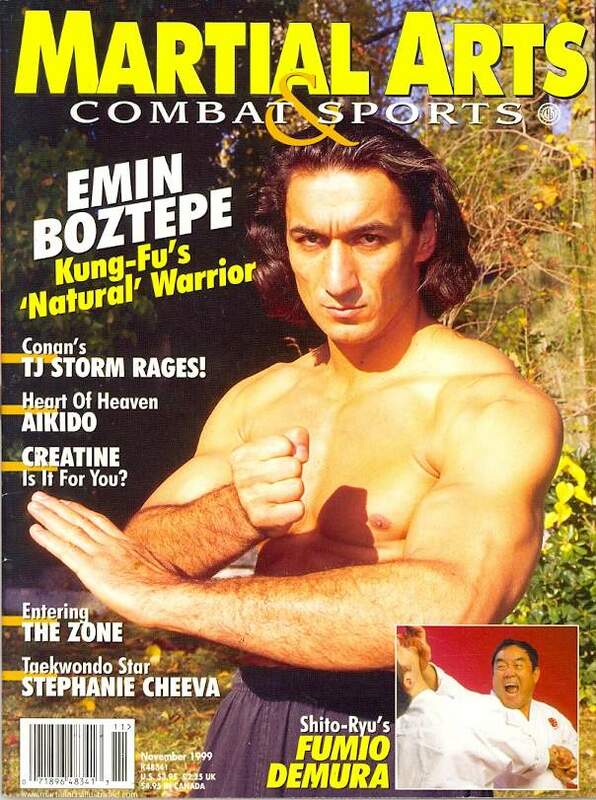 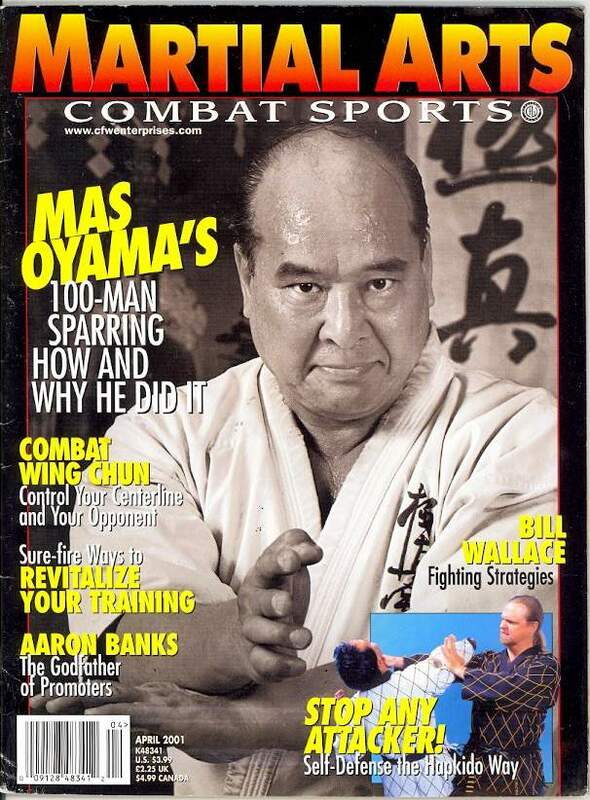 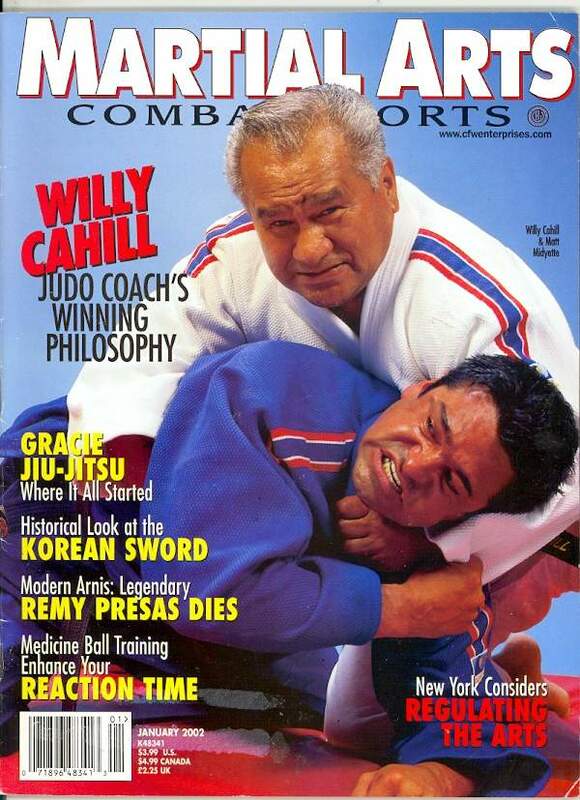 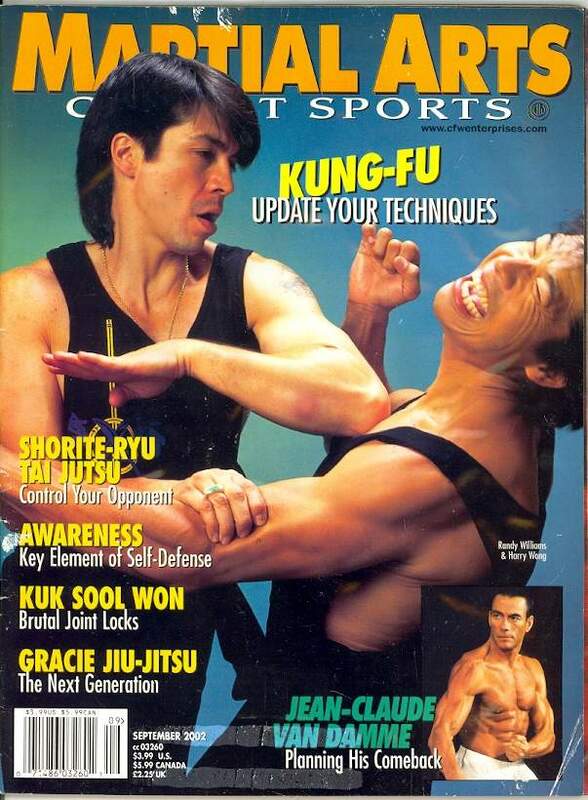 Martial Arts & Combat Sports magazine was a monthly United States magazine published by CFW Enterprises. 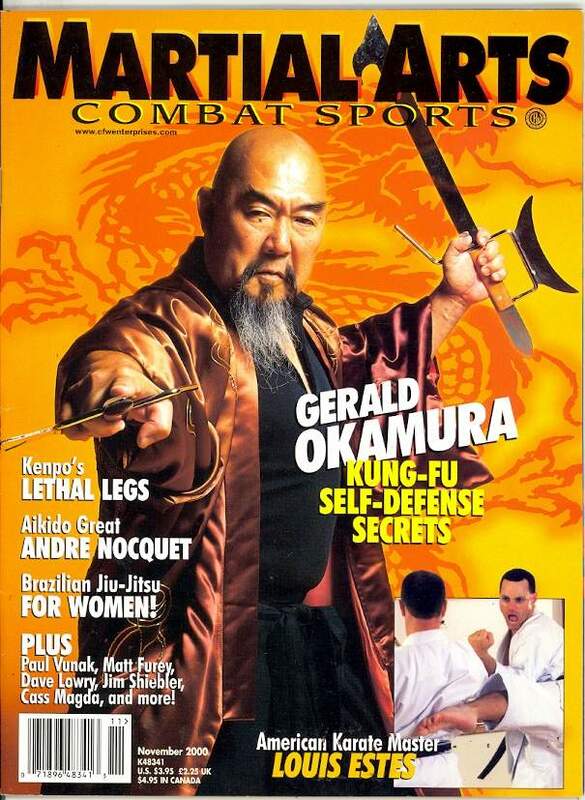 It ran from November 1999 to September 2002. 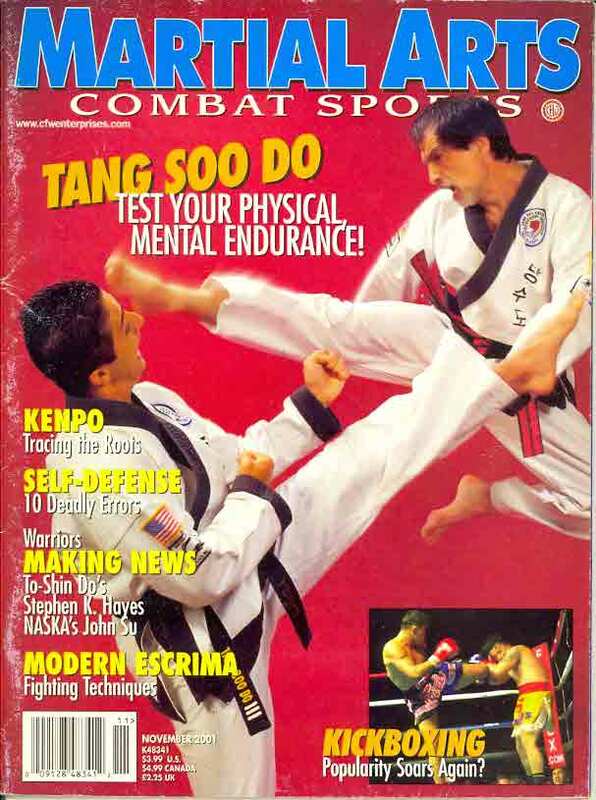 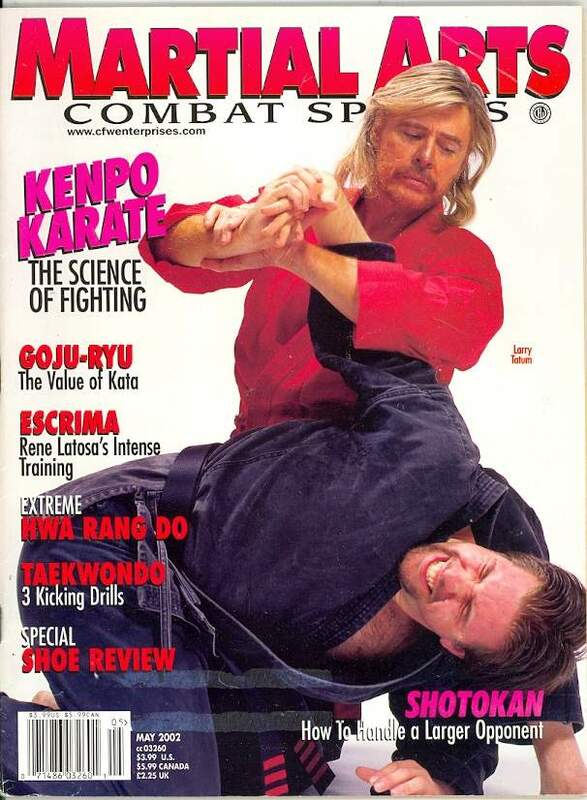 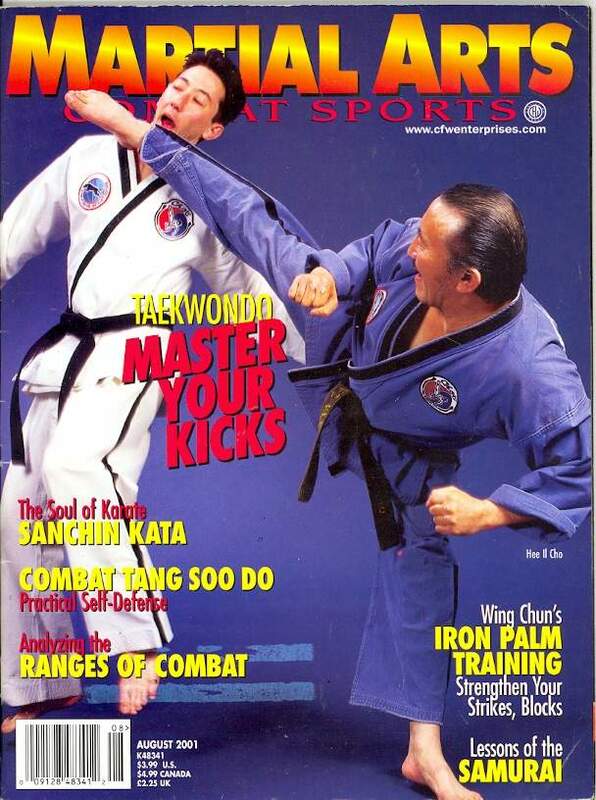 It was formerly Martial Arts Illustrated magazine. 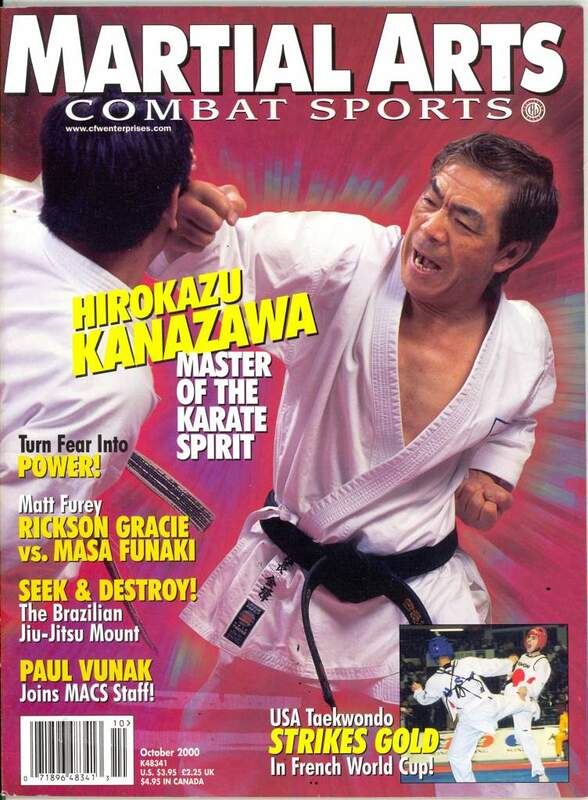 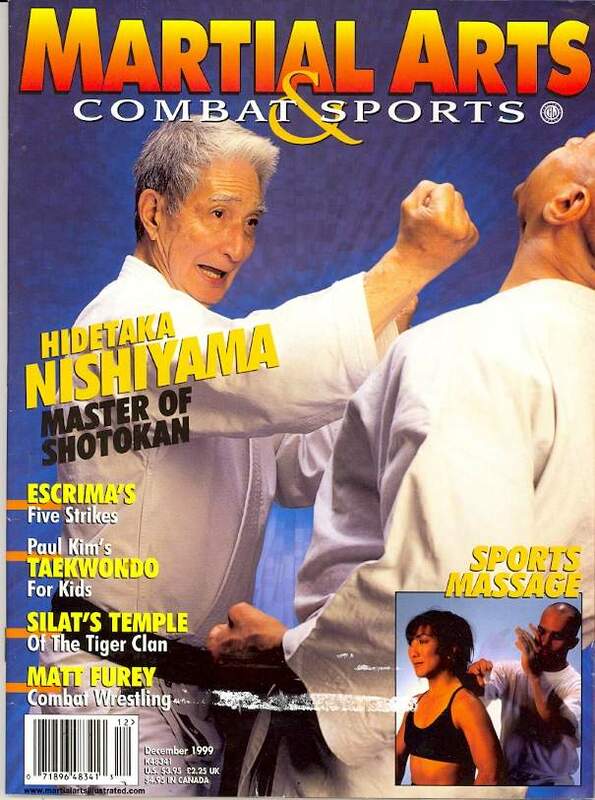 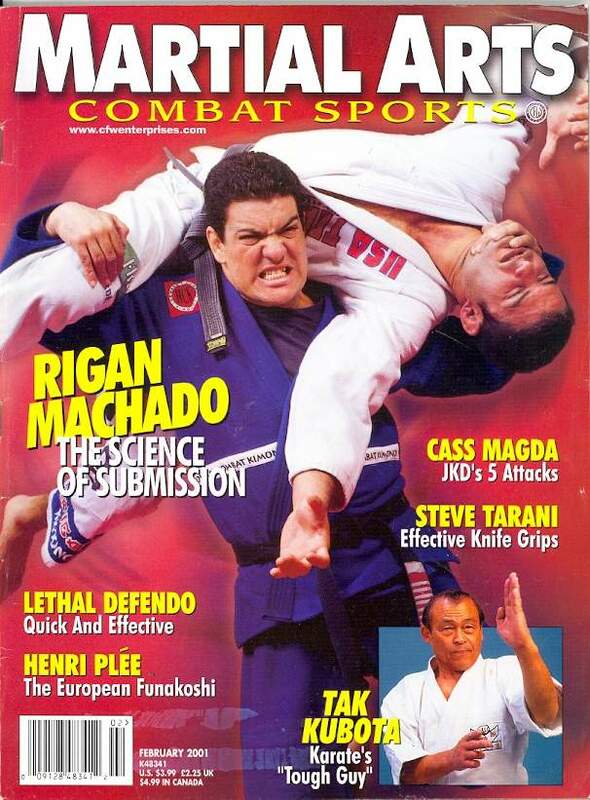 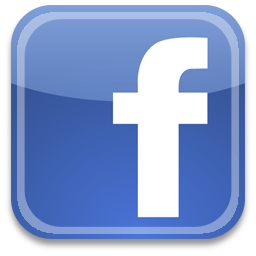 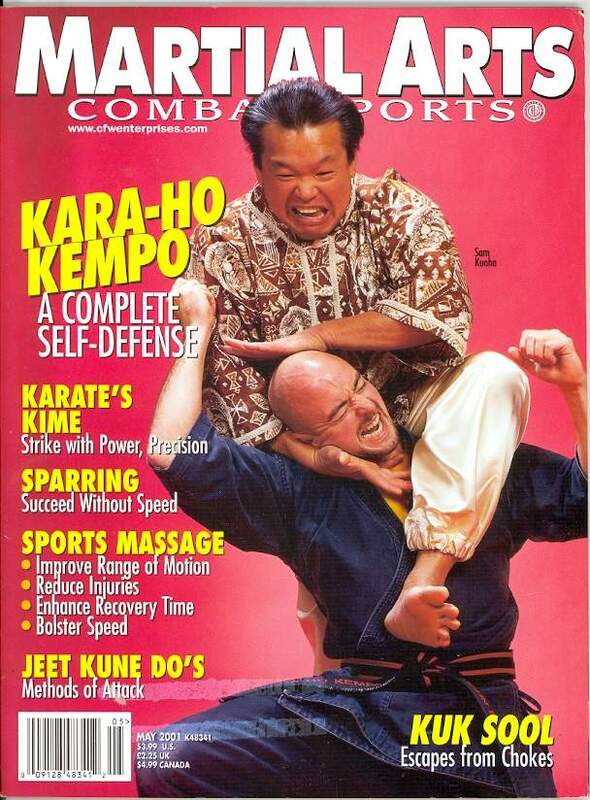 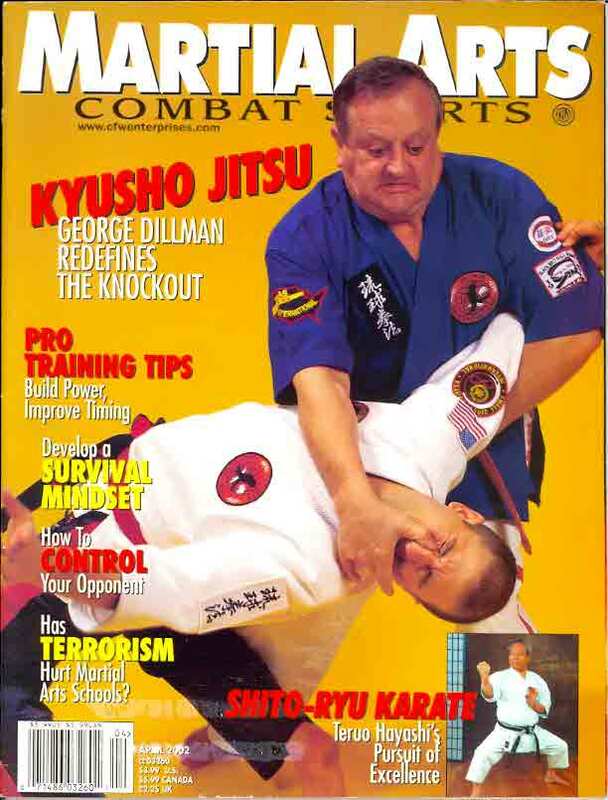 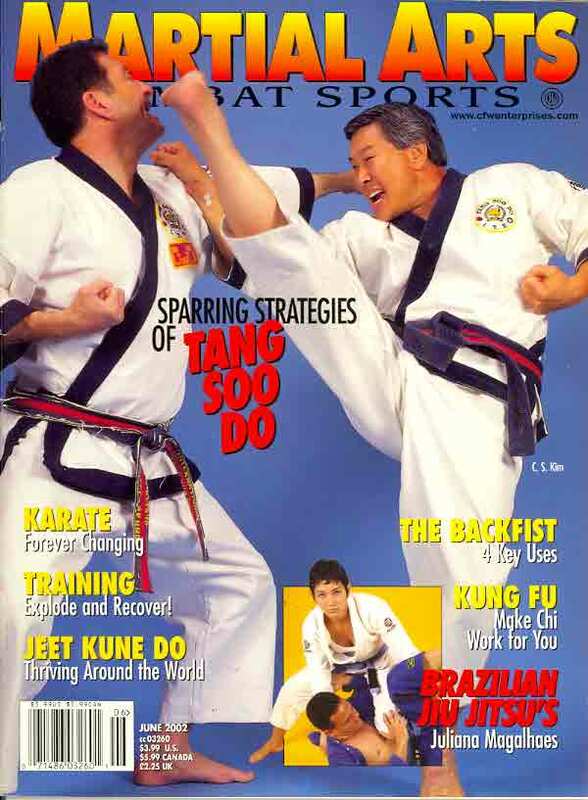 It changed its name to Martial Arts magazine in October 2002.